Summary (from the inside flap of the book): Tim Macbeth is a seventeen-year-old albino and a recent transfer to the prestigious Irving School, where the motto is "Enter here to be and find a friend." Time does not expect to find a friend; all he really wants to do is escape his senior year unnoticed. Despite his efforts to blend into the background, he finds himself falling for hte quintessential it-girl Vanessa Sheller, girlfriend of Irving's most popular boy. To Tim's surprise, Vanessa is into him too, but she can kiss her social status goodbye if anyone finds out. Tim and Vanessa begin a clandestine relationship while looming over them is the Tragedy Paper, Irving's version of a senior-year thesis, assigned by the school's least forgiving teacher, Mr. Simon. Review: Another book based at a boarding school (I recently read Looking for Alaska by John Green and Black Boy White School by Brian F. Walker) and this one is quite different again. It feels so good to be on a great reading streak of YA books! I like the format that this book takes: Tim has already graduated from the Irving School the previous June, but has left behind audio CDs that tell his story. 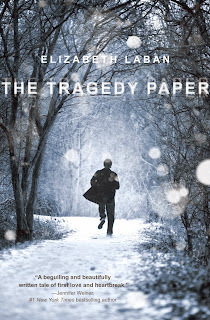 It is through these CDs, and their new owner, Dunan, that the reader learns about Tim, Vanessa, Patrick (the boyfriend), and the events that make up the basis for the novel. Most chapters are Duncan listening to Tim's CDs, but we also get a few chapters of Duncan's current life in the dorms and how listening to Tim's story is affecting him. 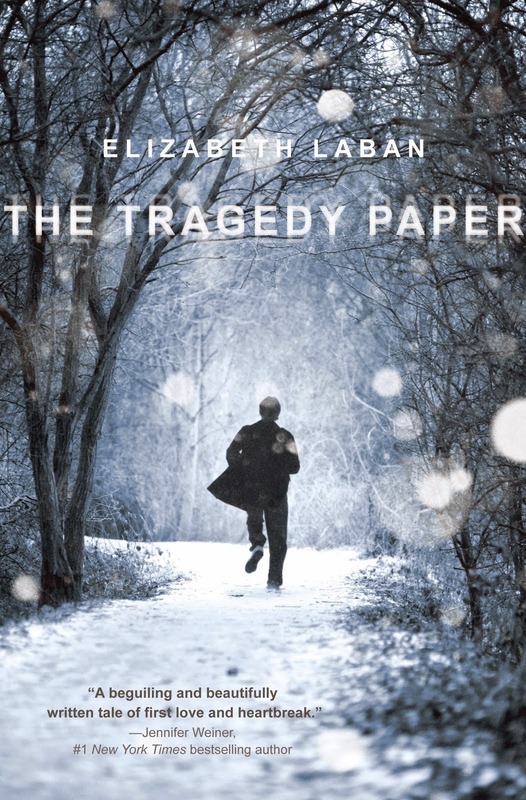 And the Tragedy Paper is ever-present. I suppose it's a character all its own, really. All seniors write one, it looms over them from day one, and it connects neatly with Tim and Duncan's experiences of the previous year. In the author's acknowledgements he says that his school had a Tragedy Paper assigned to seniors and that's where the idea came from. I love it when the author's life inserts itself as the basis for the novel and they admit it! The story and characters are believable, the cover fits the book really well, and I was pulled into the world of the Irving School from the very start.